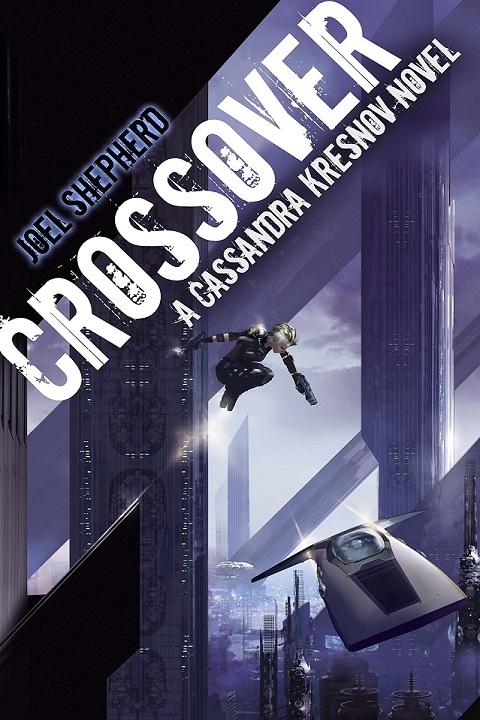 You can now download Joel Shepherd's excellent Crossover, opening volume in the Cassandra Kresnov sequence, for only 1.99$ here. Follow this link to read my review from 2006. Crossover is the first novel in a series which follows the adventures of Cassandra Kresnov, an artificial person, or android, created by the League, one side of an interstellar war against the more powerful, conservative Federation. Cassandra is an experimental design — more intelligent, more creative, and far more dangerous than any that have preceded her. But with her intellect come questions, and a moral awakening. She deserts the League and heads incognito into the space of her former enemy, the Federation, in search of a new life. Her chosen world is Callay, and its enormous, decadent capital metropolis of Tanusha, where the concerns of the war are literally and figuratively so many light years away. But the war between the League and the Federation was ideological as much as political, with much of that ideological dispute regarding the very existence of artificial sentience and the rules that govern its creation. Cassandra discovers that even in Tanusha, the powerful entities of this bloody conflict have wound their tentacles. Many in the League and the Federation have cause to want her dead, and Cassandra’s history, inevitably, catches up with her. Cassandra finds herself at the mercy of a society whose values preclude her own right even to exist. 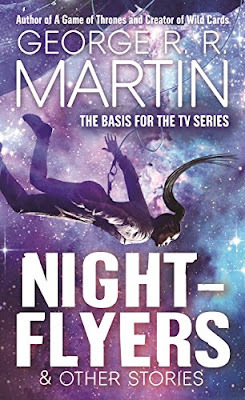 But her presence in Tanusha reveals other fault lines, and when Federal agents attempt to assassinate the Callayan president, she finds herself thrust into the service of her former enemies, using her lethal skills to attempt to protect her former enemies from forces beyond their ability to control. As she struggles for her place and survival in a new world, Cassandra must forge new friendships with old enemies, while attempting to confront the most disturbing and deadly realities of her own existence. You can also get your hands on the digital edition of George R. R. Martin's Nightflyers and Other Stories for only 2.99$ here. There is a price match in Canada.